Fareportal announced today it has donated $5,000 to Doctors without Borders following a cyclone in Myanmar and an earthquake in China’s Sichuan province which has displaced and brought hardship to millions of people. Doctors Without Borders is an international medical humanitarian organization created by doctors and journalists in France in 1971. It operates independently of any political, military or religious agendas. Medical teams conduct evaluations on the ground to determine a population’s medial needs before opening programs. The key to their ability to act independently in response to a crisis is its independent funding. 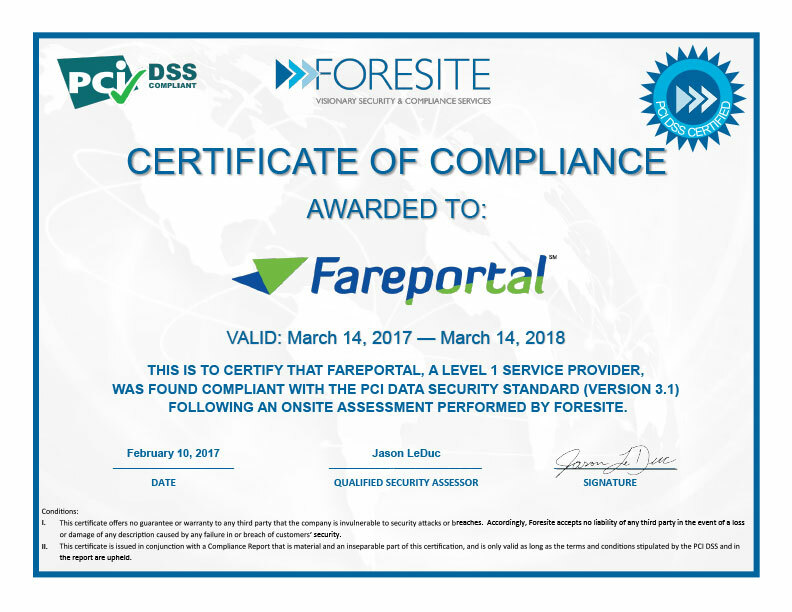 Fareportal is committed to giving back to both local and worldwide communities through disaster relief funds, donations of airline tickets, and employee volunteerism.